Every garden needs some kind of fence to keep strangers out and kids and dogs in. 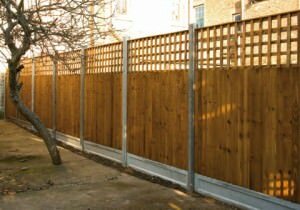 Fencing panels are the walls of your garden and the installation deserves just as much thought and attention as the rest of your garden. 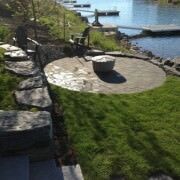 Olympian Landscaping install pressure treated timber fencing that withstands the harsh Irish climate. 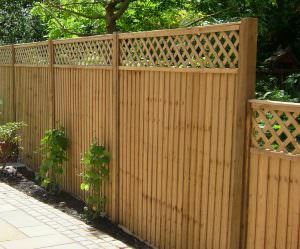 There are a number of fence styles and designs available to choose from. The choice of timber or concrete posts is also optional depending on your taste and requirements. When installing the concrete posts it is also advised to use concrete bases that raise the fence off the ground. This further prolongs the life of your fence as it prevents water rising from the ground to your timber fence. The pressure treated fencing we use does not require much maintenance. 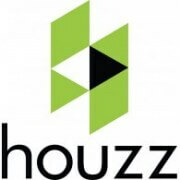 After a period of five or so years it would be advised to add a stain or fence paint to freshen the appearance. If you have a fencing project in mind and you live in Dublin contact Luke on 0851451758 or email info@olympianlandscaping.ie to discuss your options and get a free quotation.